Hugh Lenox Hodge was born in Philadelphia, June 27, 1796, the son of physician Hugh Lodge and Maria Blanchard. After an early education under Mr. Thompson at the Academy of the University of Pennsylvania and at boarding schools in New Jersey, young Hodge attended college at Princeton University along with his brother, Charles Hodge, the distinguished Presbyterian theologian. After his graduation from Princeton in 1814, Hodge began his study of medicine under Dr. Caspar Wistar. Hodge received his M.D. from the University of Pennsylvania in 1818. Immediately upon graduation, he took a voyage to India as a ship’s surgeon. After his return in 1820, Hodge quickly became respected in the practice of anatomy and surgery, beginning practice as physician to the Southern Dispensary and the Philadelphia Dispensary. Hodge first taught at the University of Pennsylvania in 1821 as a substitute anatomy teacher for William E. Horner. and then in 1823 as a surgery lecturer in Nathaniel Chapman’s summer school. Unfortunately failing eyesight led Hodge to abandon his career in surgery five years later. Although he was a founding editor of the North American Medical and Surgical Journal in 1826, Hodge shifted from surgery to obstetrics, resulting in a position as physician-in-charge of the lying-in department of Pennsylvania Hospital in 1832. In 1834 he replaced Dr. Thomas Chalkley James as Professor of Obstetrics and the Diseases of Women at the University of Pennsylvania. Hodge became influential in this new field, pioneering techniques and medical instruments that became widespread. Even after complete failure of his sight forced his resignation in 1863, he wrote (with the help of his sons) the widely acclaimed Principles and Practices of Obstetrics in 1864. 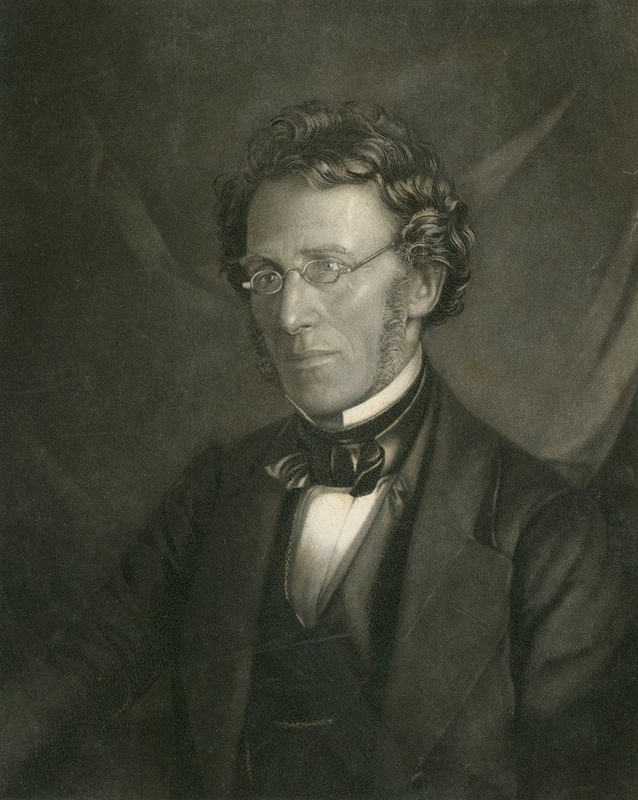 Hodge remained an emeritus professor until his death on February 23, 1873. He and his wife Margaret E. Aspinwall had seven sons.